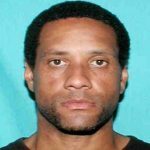 A 48-year-old man was robbed on the street Monday night in Central City, the New Orleans Police Department reported. The New Orleans Police Department has arrested a 16-year-old male in connection with a homicide in Hollygrove. 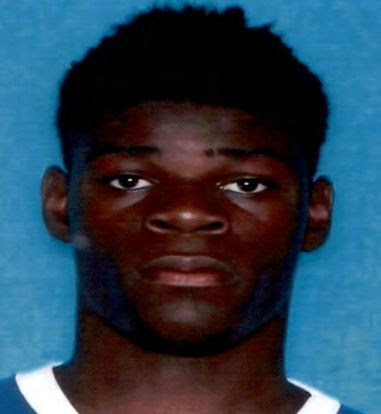 The incident occurred on Thursday, Feb. 28, at 12:52 a.m. in the 8400 block of Oleander Street. 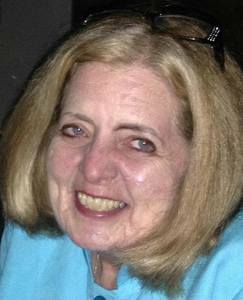 The victim was a 15-year-old male. 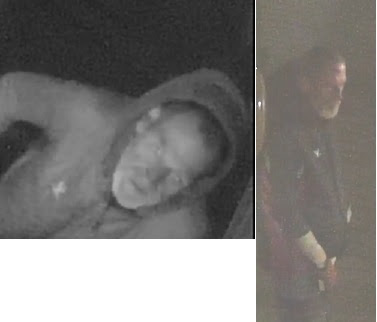 NOPD officers are searching for two suspects who are wanted in connection with two auto burglaries in the Fontainebleau neighborhood. 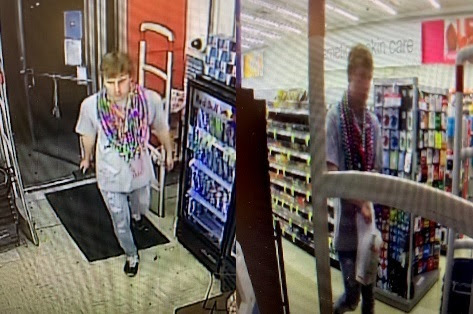 The New Orleans Police Department is seeking assistance from the public in identifying and locating a man accused of stealing a wallet from a drugstore at St. Charles Avenue and Broadway. 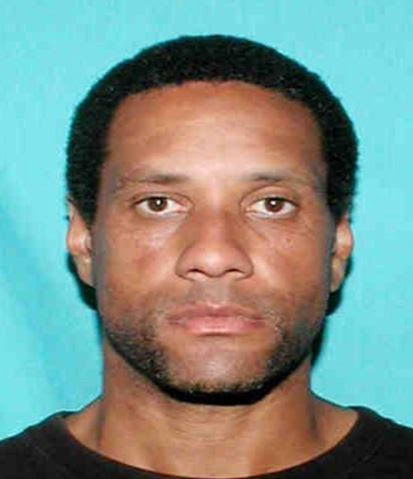 The New Orleans Police Department has arrested a suspect in the killing of a man found Feb. 27 in front of a Central City church. 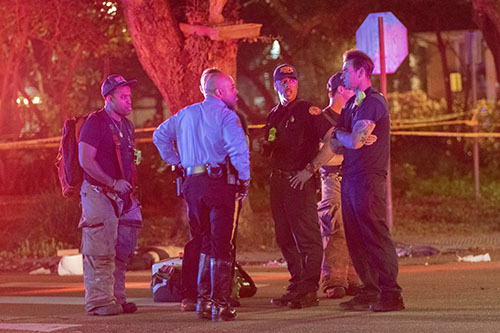 A tool belt was taken from home under renovation in the Leonidis neighborhood, the New Orleans Police Department reported. 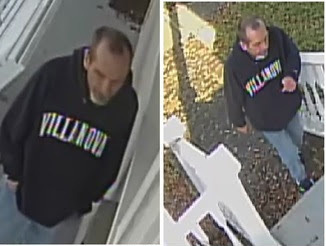 A suspect in the Feb. 18 burglary was seen in surveillance photos. The New Orleans Police Department is seeking assistance in locating and identifying a subject seen on surveillance video stealing a small tree from a residence in the 1800 block of Monroe Street on Feb. 8. 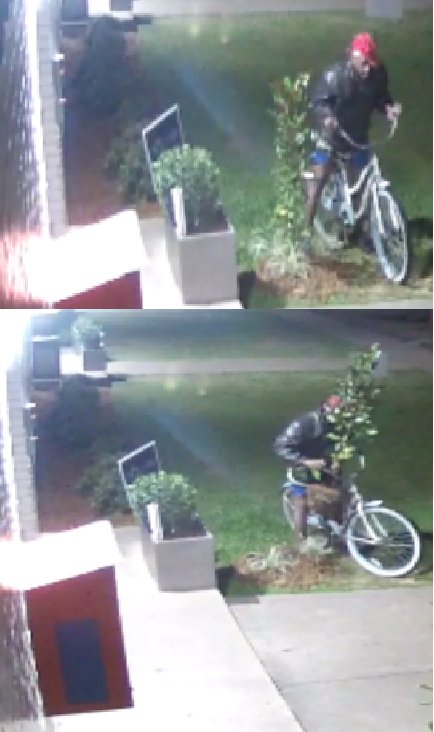 At about 3 a.m., a bicyclist, pictured at right, was seen approaching the residence in the 1800 block of Monroe Street. The man was then seen taking a newly planted 3-foot magnolia tree from the exterior of the residence and fleeing the scene. 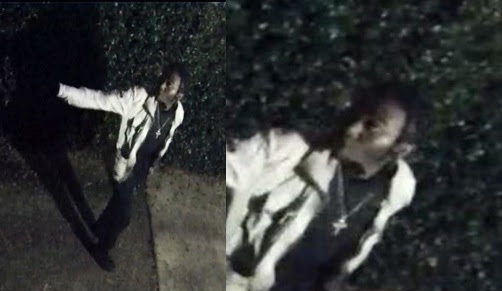 The NOPD is seeking a person of interest, seen in the photos above, in the ongoing investigation of a homicide on Feb. 27 in front of a church in the 2900 block of Jackson Avenue. 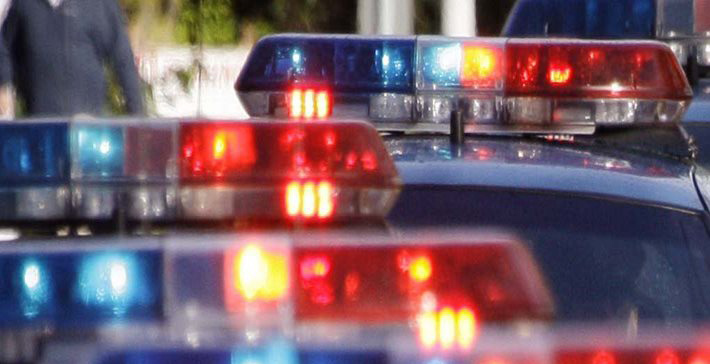 Responding to a call at 8:20 p.m. last Wednesday, officers found a man outside the St. Thomas Baptist Missionary Church at around 8:20 a.m. on Feb. 27. He was suffering from an apparent head trauma and died at the scene. 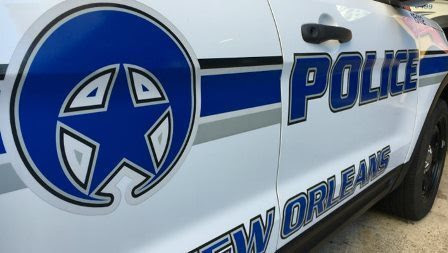 A 61-year-old woman was robbed of her purse Thursday morning as she was leaving a store on South Claiborne Avenue. 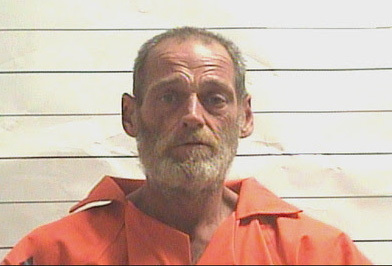 The victim was approached by a man asking for a dollar at about 6:40 on Feb. 28, the New Orleans Police Department reported. When she opened her purse to give him money, the man knocked it the ground.